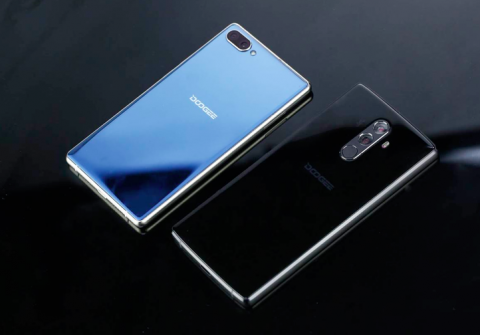 Manufacturers of smartphones in pursuit of customers are offering more and more interesting and diverse models of mobile devices.The DOOGEE company has recently announced that they are making a new frameless screen smartphone and they have released photos to confirm this. The DOOGEE MIX Plus is coming, this smartphone will be an upgrade to the previously released DOOGEE MIX with an HD display. 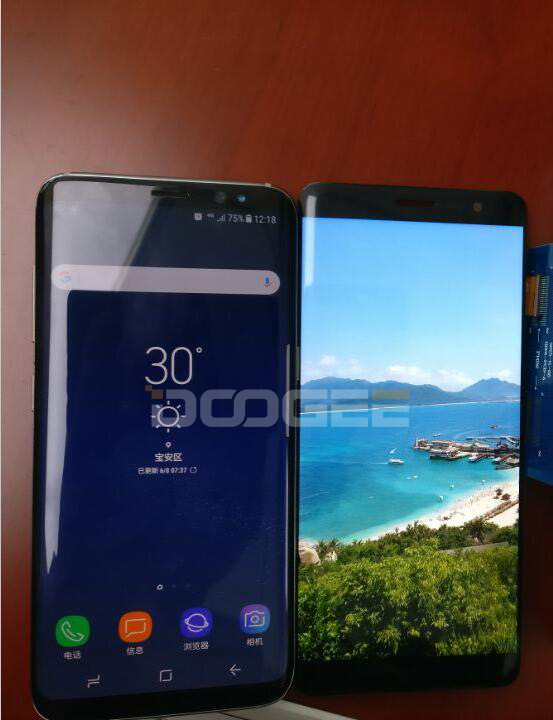 As seen in the above image leaks the upcoming DOOGEE MIX Plus can be comapre to Samsung Galaxy S8. It appears to be same in design as MIX, but the screen has upsized to 6.2. Moreover, the front button has been removed, and the screen-to-body ratio has increased to 95%. The look is similar to Samsung S8 as well with the same 18:9 display ratio. The camera has shifted to the top right side as well. 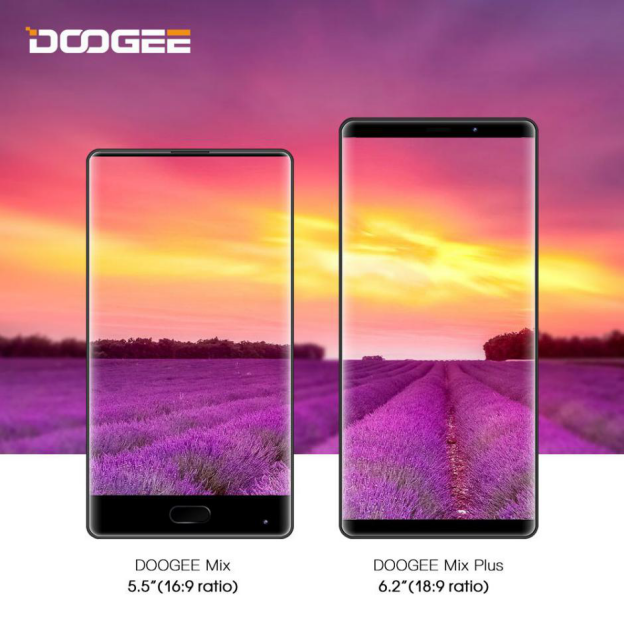 We hope that this time DOOGEE will make a Full-HD display out of MIX Plus. The photo shows a real unit of DOOGEE MIX Plus. It appears that the plus sized version will soon hit the market, maybe in the second half of 2017. 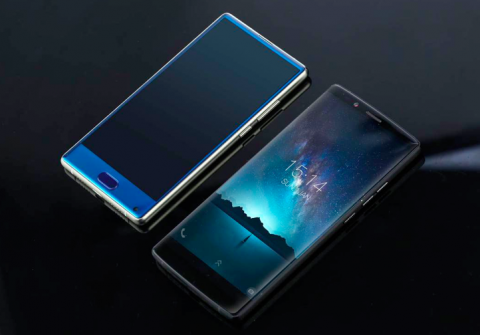 Plus, the fingerprint reader is also rumoured to be at the back. 6.2 inch screen with an aspect ratio of 18: 9 and minimal side frames. Four cameras - two in front and back. Elongated frameless screen, just like the samsung Galaxy S8. Great specs, 5050 mAh battery capacity is the feature that i liked the most. Great site! Fantastically written post! I’m impressed. You’ve really worked hard to get this out.